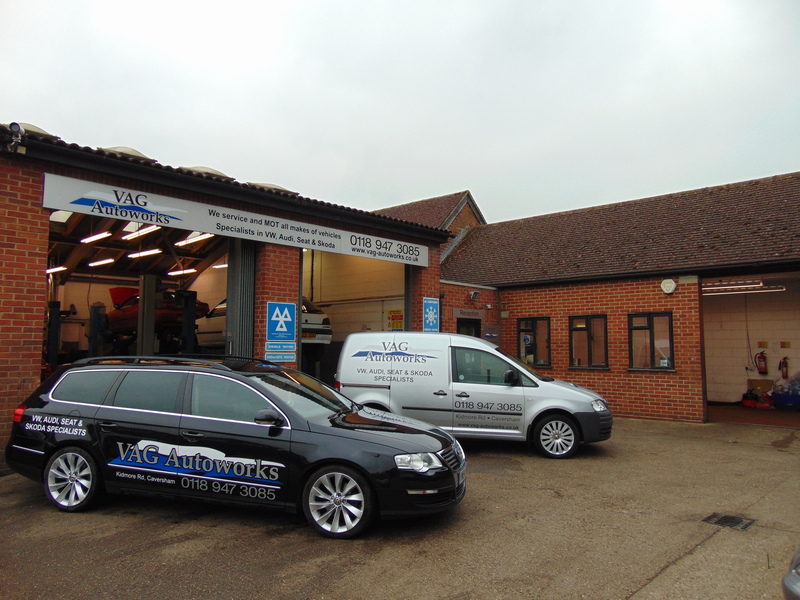 Have you been looking for a professional car garage in Caversham that offers the highest standard of work at great value prices? 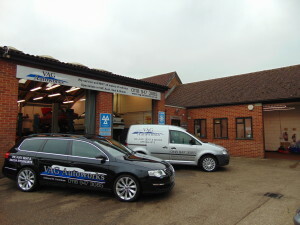 Well look no further than VAG Autoworks Ltd. If you come to us, we will help you with any problem you may have whether it be anything from faulty brakes to engine conversions. Call us today to get a free quote for your car repairs or to book your MOT.